Hidcote Lavender for cooking…and just generally smelling. 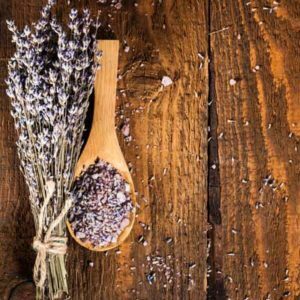 Hidcote lavender is known as one of the most fragrant lavender varieties making it a great option for culinary use and equally amazing to use in your creation of essential oils. 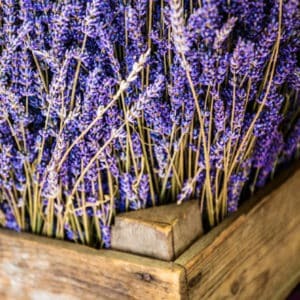 It’s definitely a standout a variety for it’s size and it’s purple-blue buds with a soothing silvery green foliage, but it’s the strong scent that will have you reaching for this variety time and again. 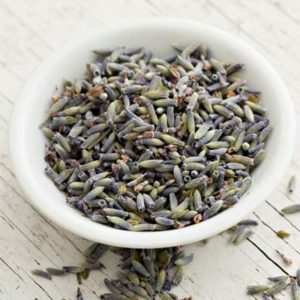 Hidcote is the second type of Angustifolia that we grow at McKinley Lavender Farm.